When you think of feather flags, several things peep into your mind that range from occasions to events in your hometown or anywhere else. You might even remember the festivities and product launches that you had seen once upon a time in a carnival or trade fair. These flags or banners have the ability to attract you when you are driving down the road. The font, pictures, lighting and color combination pave way for an interest that takes you to the business location. Advertising flags attract people by their overall appearance and you will feel compelled to glance at it and pay a visit to the store. When the flags flutter in the breeze and hug the wind, the fabric looks all the more attractive. When the sunshine falls on these fluttering banners, you are bound to take a look at their beauty. 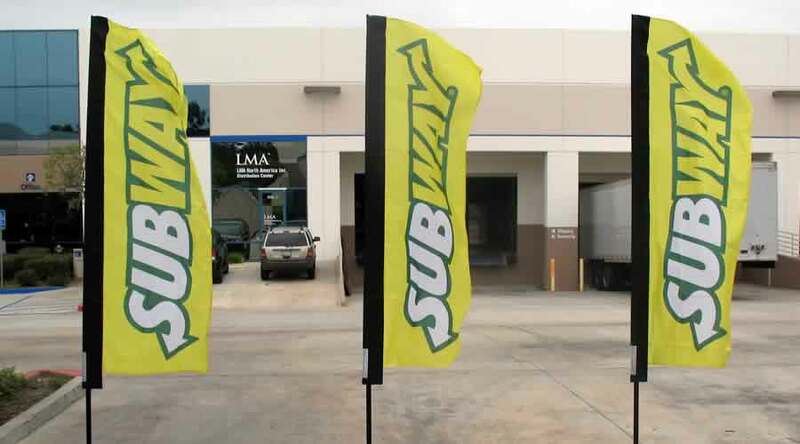 Using these flags help in increasing the foot traffic to your business and also enhances the visibility of your business. Customize feather flags to suit your needs and get them as big or as small as you want. They are the easiest way to promote your business. 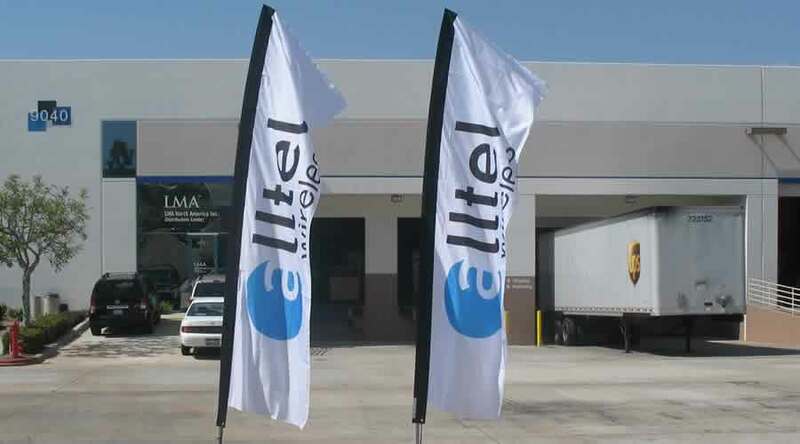 Not only do these flags bring you more business and, thus, profitability, but are also easy to install. In fact, a single person can put together the banner in a matter of just a few minutes. You can also secure the feather flags on different types of ground surface; it does not matter whether you install them on cement, dirt or grass. You can also use them for indoor purposes. They can be use for both outdoor and indoor purposes. They are designed in such a way that anyone entering your office or business location gets to see them. They can be installed without the help of anything else. If you go to some other place, you can also carry them along with you. Thus, teardrop flags give you the benefit of not relying on others to carry the flags. 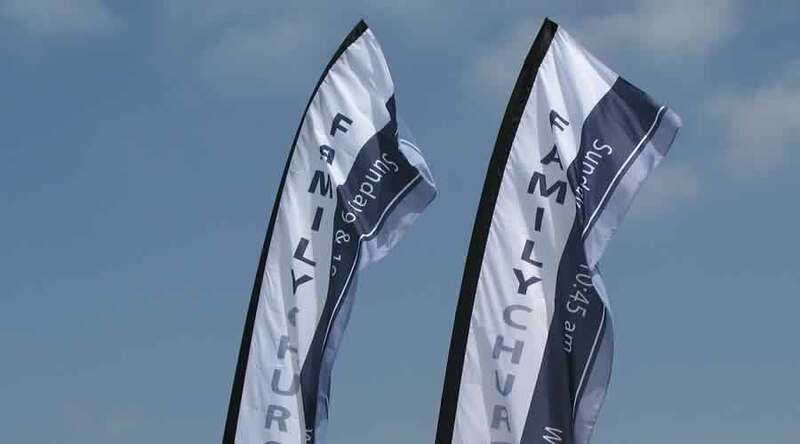 Feather flags can play an integral role in the success of a business. They come in customized prints, colors, sizes and shapes. You can single-handedly put them together and also carry them anywhere you want. Feather flags are used on beaches by entities like, the authorities and businesses that sponsor events on the beach.